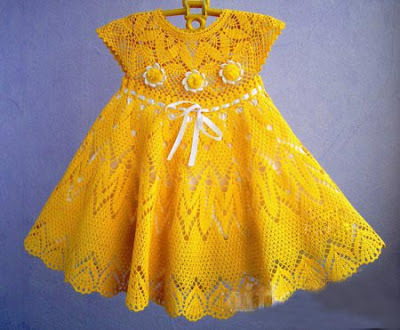 Hello crocheters, today I will share with you the pattern that crochet summer dress for girls. 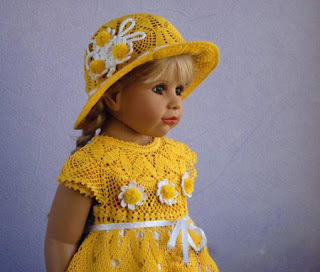 If you, like me, does not stand to look at a child crochet dress this model is lovely, perfect for summer days. In yellow, it is even more perfect for warmer weather. 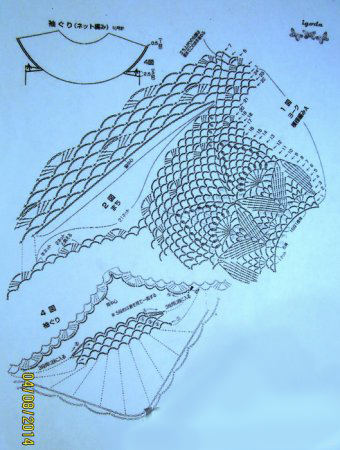 And you can also turn this child model in a model of adult crochet dress. 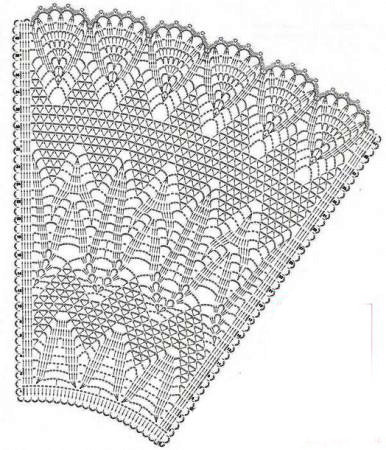 I found just the graphics of this pattern and the quality a little bad, but the piece is so beautiful that I could not help but share with you.